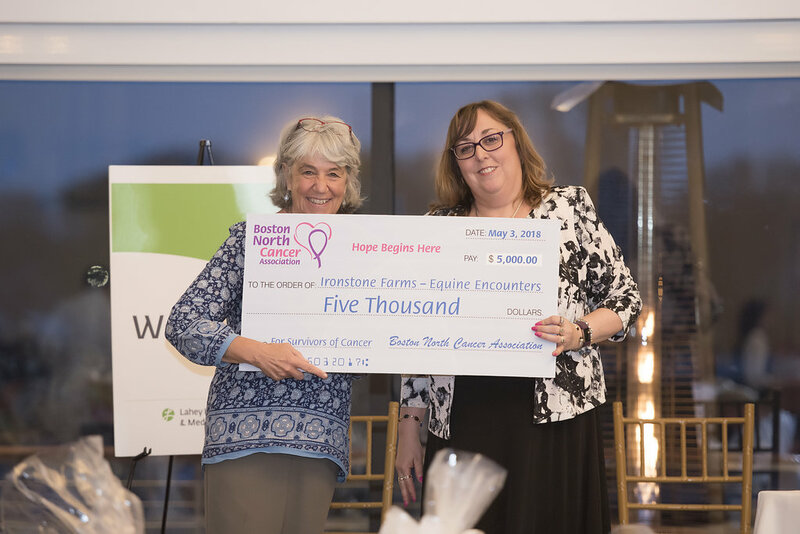 Click here to view more photos from the 2018 Hope Begins Here Reception! Please visit the following links for Hope Begins Here sponsorship opportunities and event summary. Click here to download a printable RSVP for this year's event if you'd like to pay by mail. Mary Jane and David Solimine, Sr. 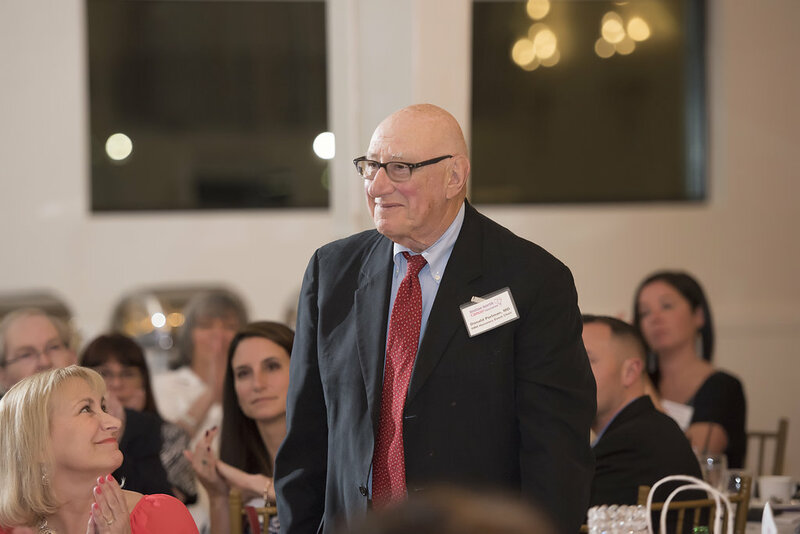 The mission of the Boston North Cancer Association, Inc. is to fund and support special projects for the prevention, research, education and care of cancer. 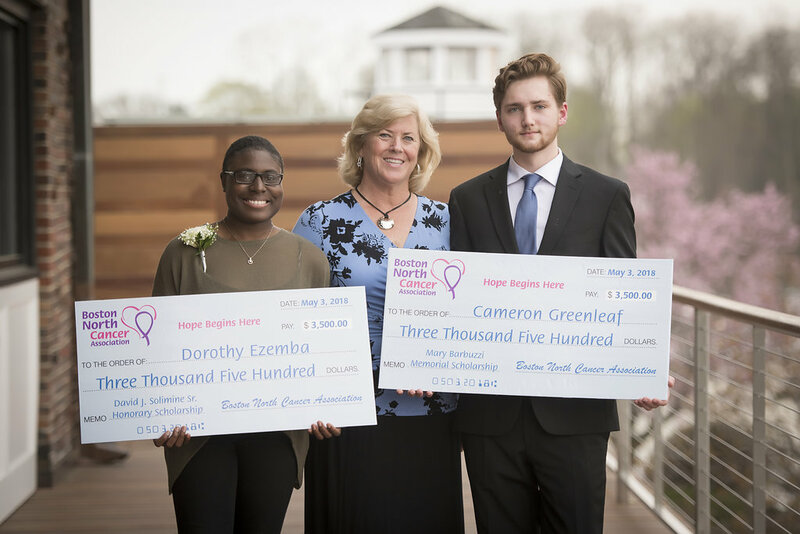 The purpose of Boston North Cancer Association’s Community Grants Program is to help reduce the risk of cancer for all ages and to enhance the health and well-being of cancer patients, cancer survivors, and family members of those with cancer. 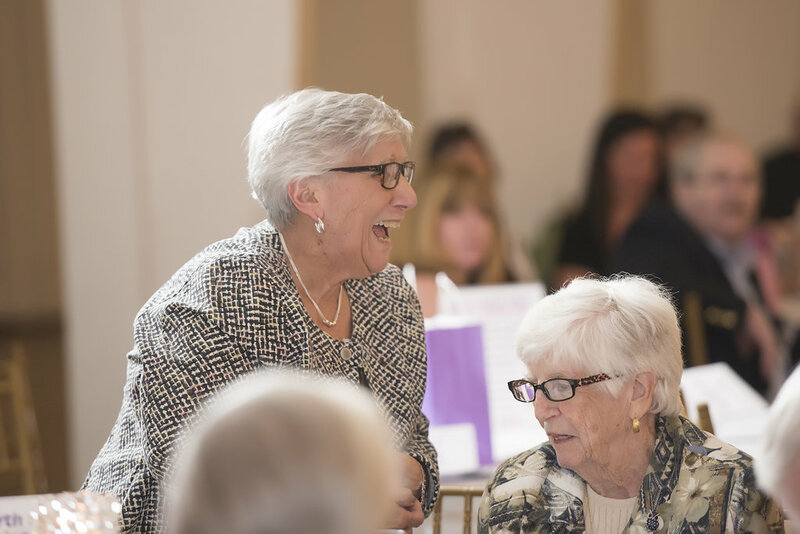 To this end, BNCA is awarding up to $20,000 in grants to support community programs and resources for cancer prevention and education in communities north of Boston. Grants requests are limited to a maximum of $5,000, and only one application will be accepted per organization. 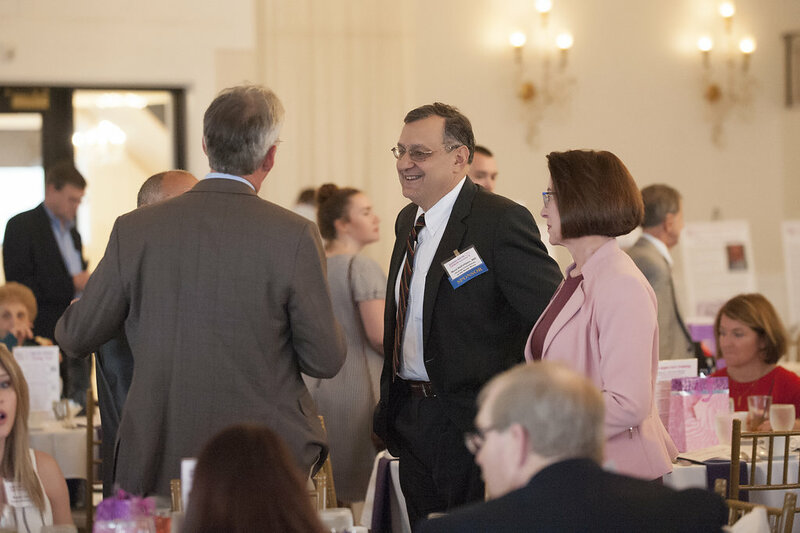 The purpose of Boston North Cancer Association’s Professional Development Grants Program is to improve the detection and treatment of cancer by funding educational and skills training opportunities for medical professionals who practice in communities North of Boston. In doing so, BNCA will help improve the health and well-being of cancer patients and cancer survivors. To this end, BNCA will award up to $10,000 in professional development grants. 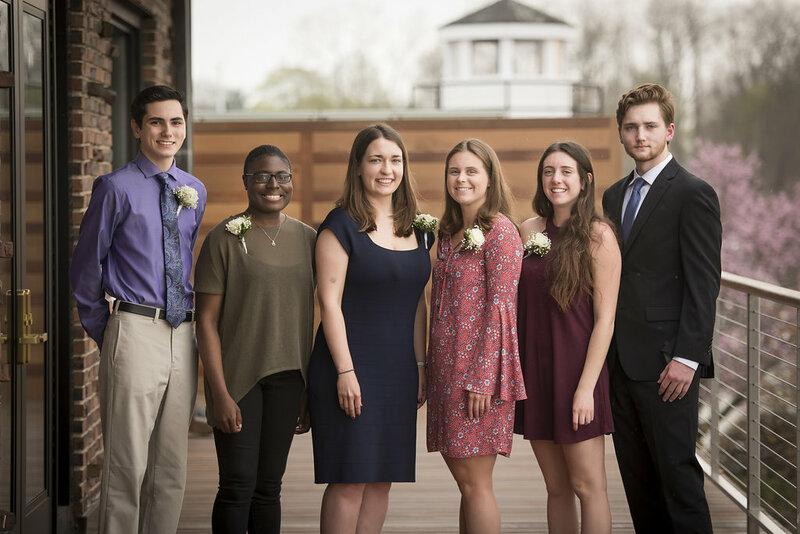 The Boston North Cancer Association sponsors a scholastic Scholarship Program designed to assist promising North Shore students in overcoming the challenges and hardships posed by cancer so they may achieve their dreams of higher education. The scholarship program also advances improved methods of cancer treatment and prevention by means of assisting medical school students. 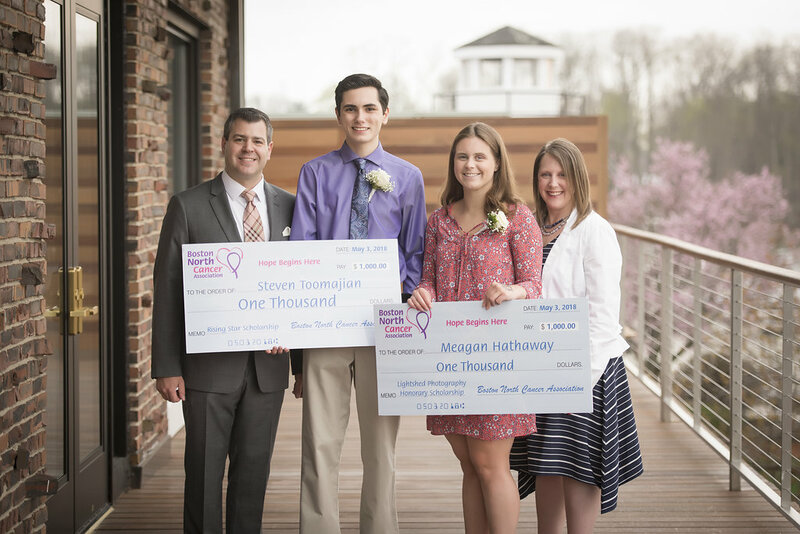 BNCA awards three $3,500 college scholarships and a $7,500 medical school scholarship in the spring of each year. 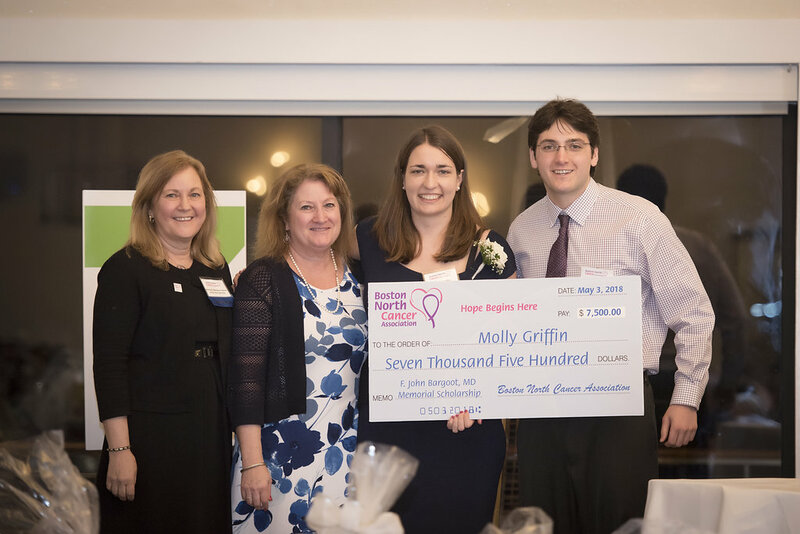 Boston North Cancer Association, Inc. (formerly Lynn Cancer Association, Inc.) is a non-profit organization that provides North Shore communities with resources for cancer treatment, prevention, care and education. 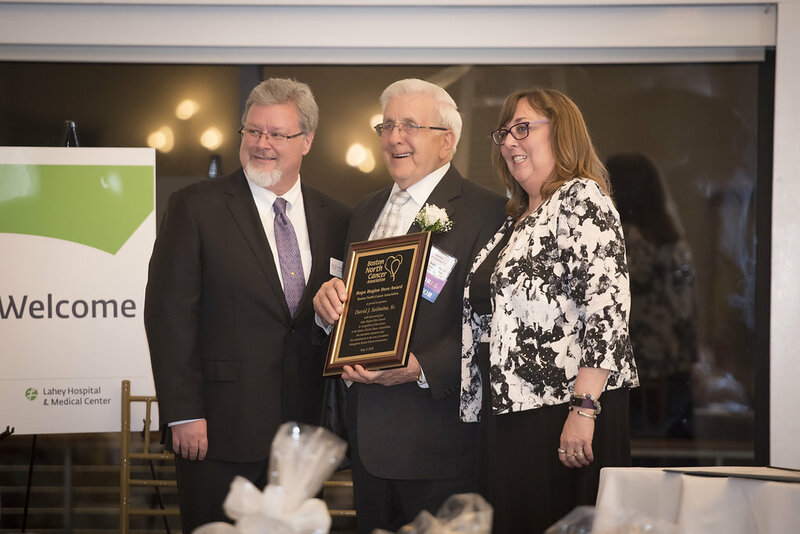 The history of the Association dates back to 1926, when the Education Committee in Lynn was established under the Cancer Control Program enacted by the Massachusetts Legislature. The committee worked diligently to publicize symptoms of cancer, and it was incorporated as a charitable organization in 1944 under the leadership of Carolyn Engler as The Lynn Cancer Association, Inc. As the result of continued growth and to better reflect its commitment to serving all of the communities located within the North Shore of Massachusetts, the Association was officially renamed the Boston North Cancer Association, Inc. in 2011. 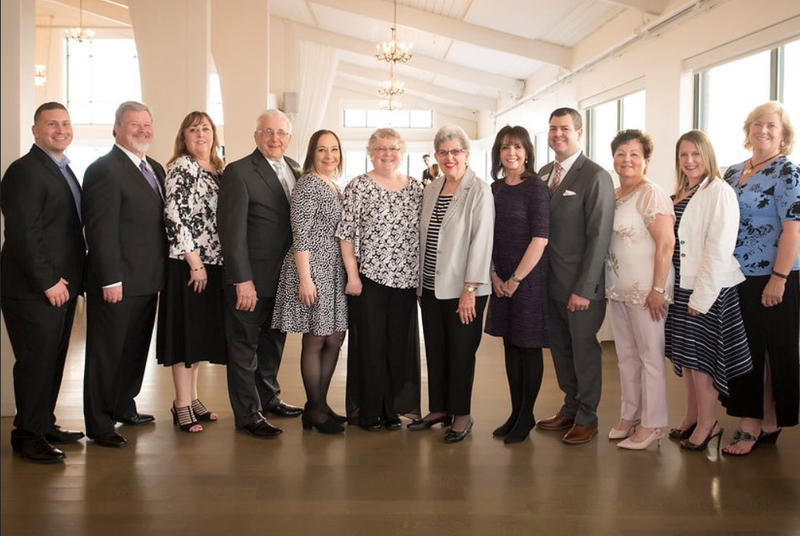 2018 Board (L-R): Jonathan Dean, Kevin McCarthy, Susan McCarthy, David Solimine, Sr., Mary Knowles, Janel Woodhouse, Marion Garfinkel, Joan Mahoney, Vincent Leach, Marie Kelleher, Adria Leach, Dianna Fisher. 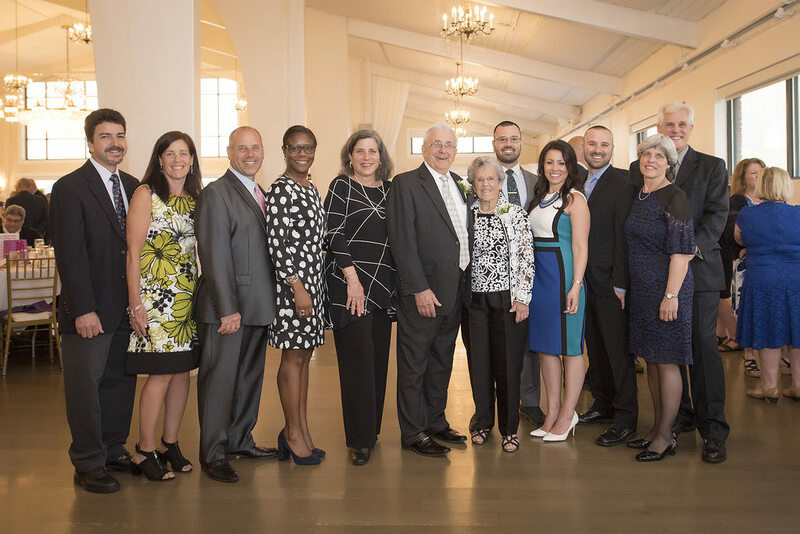 Not pictured: Teri Hall, Michael Hope, Dr. Herbert H. Leventhal, Dr. Carmela Mancini, Joseph Majchrzak, Barbara Bargoot Sarno. 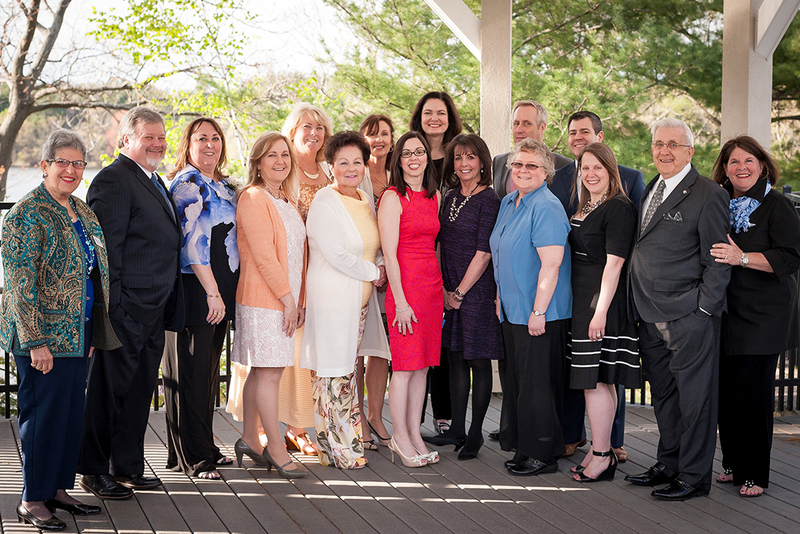 2017 Board (Front L to R): Marion Garfinkel, Kevin S. McCarthy, Susan McCarthy, Barbara Bargoot Sarno, Marie C. Kelleher, Dr. Carmela Mancini, Joan Mahoney, Janel Woodhouse, Adria Leach, David J. Solimine Sr., Justine Chamberlin; (Back L to R): Dianna Fisher, Mary Barbuzzi, Teri Hall, Joseph Majchrzak, Vincent Leach. Not pictured: Dr. Herbert H. Leventhal. "All of us have been touched in some way by cancer, be it by our own diagnosis or that of a friend or family member. 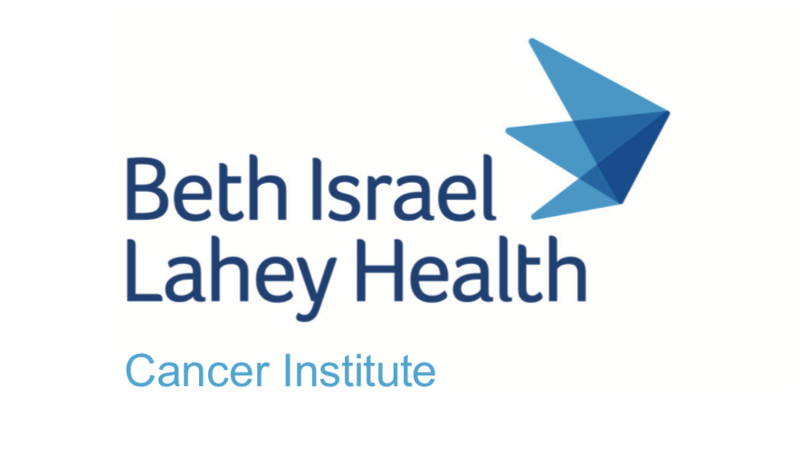 Please make hope and healing from cancer possible for those in need with a tax-deductible donation to the Boston North Cancer Association, Inc. today. Your generous support makes tomorrow possible for North Shore residents affected by cancer."